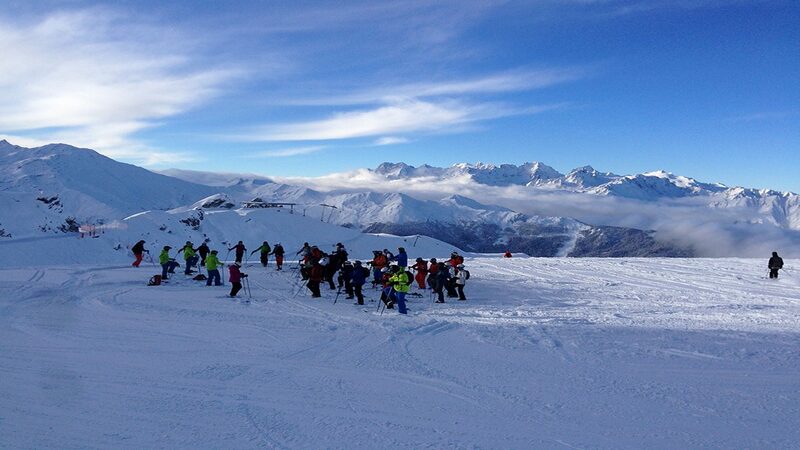 Our 2016 Verbier Gap year ski instructor training programme is very close to becoming complete. We’ve gathered a healthy number of participants over the summer and we are now down to our last 4 spots. 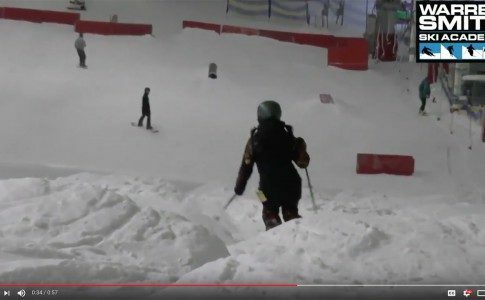 The 2015 Telegraph Ski & Snowboard Shows begin this week in Manchester so we are highly likely to fill our remaining spaces over this period and we thought everyone on our Academy mailing list deserved one last reminder. 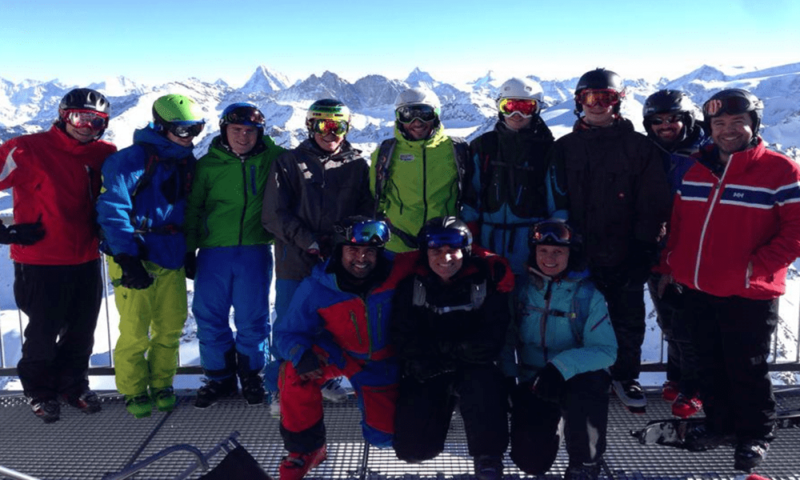 What makes the Academy Gap year programme different to any other is that we truely believe that that the most important thing to take away with you is the whole experience. 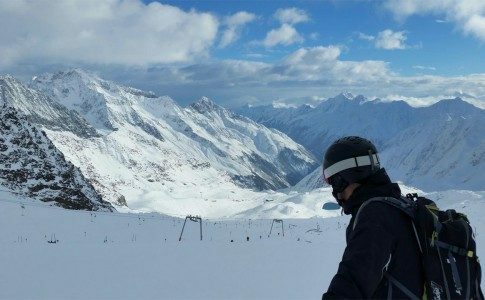 Spending 3 months in one of the worlds top 5 ski resorts is something that should be remembered for the rest of your lives. 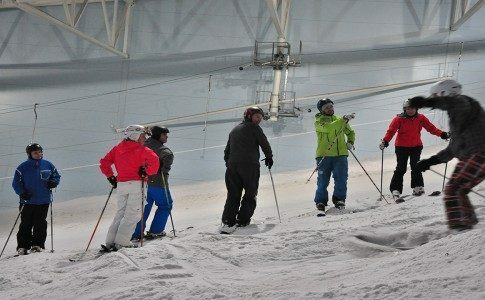 Becoming qualified as a ski instructor and developing your technique and knowledge of the sport are just the icing on the cake! 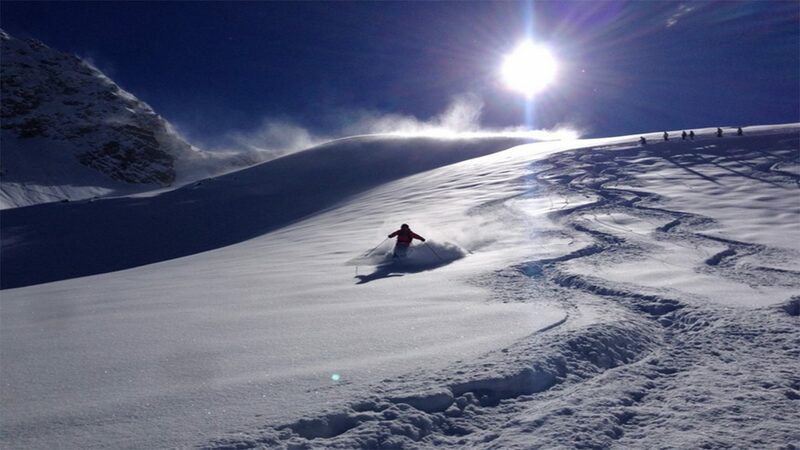 “I really want Jordan, Rob, Raf, Andy, Becky n Fi to know that I absolutely loved my time on the course, WSSA team rocks, I’d mark you all 11/10 across the board if you’d given me a feedback form!” Gavin McMillan. “My season spent with the Warren Smith crew and everyone who came along was the best I’ve had and I couldn’t have asked for more! Not only did I gain the ability to become a Ski instructor but I also got to eat my own weight in cheese over the 9 weeks which is quite an achievement in my books! But on a serious note it really was a great season with perfect skiing conditions I’ll miss the guys a lot and all the things we did together, even getting woken up by Hugo every morning who took on the role as my carer because I’m terrible in the mornings (he’s even 2 years younger than me as well). Again I can’t thank the guys enough for such a memorable 2 months! 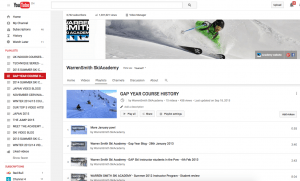 We also have a great collection of video blogs on our YouTube page that document everything that goes on over the 9 weeks.Take a look here and see for yourself what you could be missing out on. 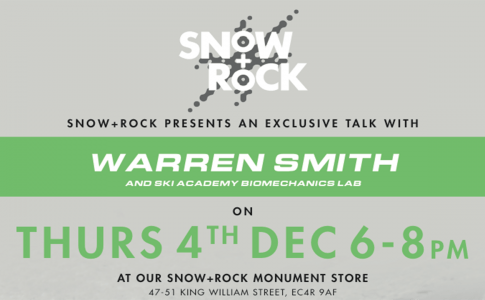 SKI BIOMECHANICS TALKS WITH THE ACADEMY AT SNOW + ROCK SOLD OUT!